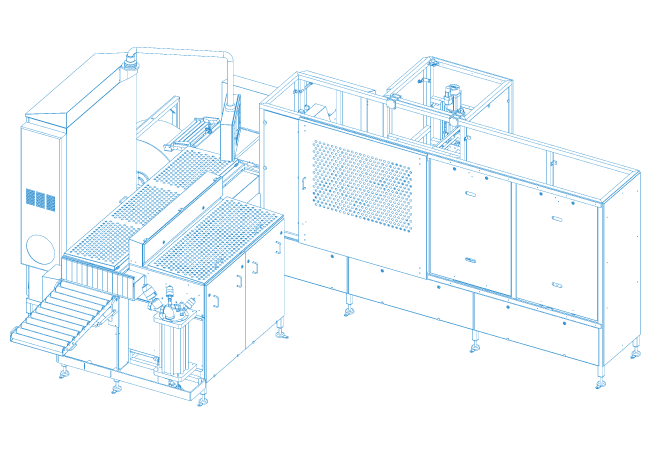 With the VSM®6000-R, our packaging machines have achieved a new level of productivity and efficiency. 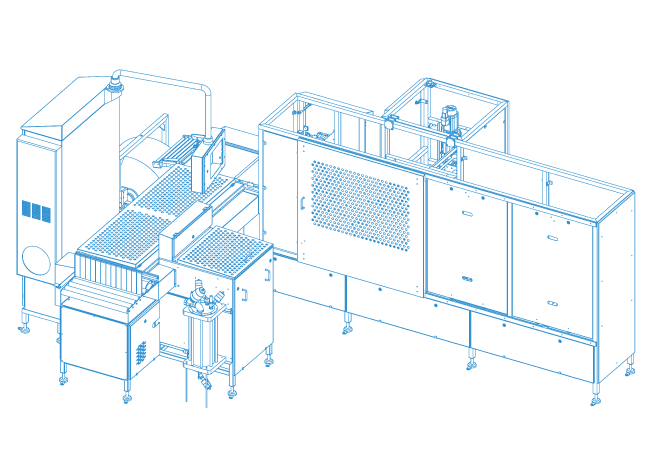 Fitted with 3 vacuum stations and numerous further developments, it is the high-performing solution for handling large capacities. Alongside many innovations, the VSM® 6000-R relies on the tried and tested benefits of the VSM® system and with taped bags on roll also ensures reliable and quick packaging results. 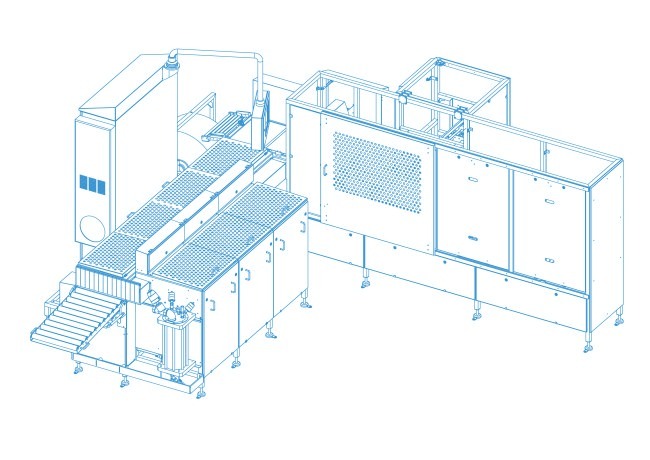 The VSM®6000-R is the power package for automatic packaging and vacuum sealing on a large scale.